This month, all our District Councillors and County Council Cabinet Members will be asked to vote on the Oxfordshire Housing & Growth Deal. The Deal would commit our local authorities to providing 100,000 houses by 2031, a housebuilding level that is more than double the Government’s own projections of household growth for the County and still almost 50% above the Government’s own assessment of housing need after a large affordability allowance has been added, including several thousand houses over and above those already proposed in Local Plans. This is a significant commitment to make without a lot more careful thought and full public consultation. 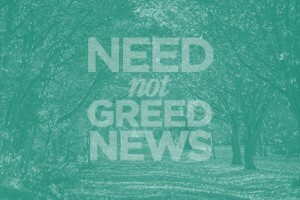 Today, NNGO has written to all Councillors calling on them to oppose the Housing and Growth Deal. We believe a better future is possible for Oxfordshire! See a copy of our letter below. At the West Oxfordshire Uplands Area Planning Sub-Committee on 6 December the planning application for the development of 68 houses on the Woodstock Road in the village of Stonesfield was withdrawn from the agenda. Consideration of the application has been delayed until January at the request of the applicants – it is understood that this is to allow for a revised landscaping plan. The greenfield site lies within the Cotswolds Area of Outstanding Natural Beauty. 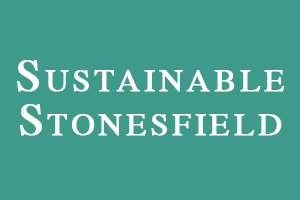 Over 200 local objections have been lodged against the application and NNGO member, Sustainable Stonesfield, have commissioned a Landscape Assessment. The next WODC Uplands Area Planning Sub-Committee is scheduled for 8 January. See Agenda for WODC Uplands Area Planning Sub-Committee, 6 December. On 6 December, the Uplands Area Planning Sub-Committee for West Oxfordshire approved the planning application for 170 houses on greenfield land north of Witney Road in the village of Long Hanborough (17/1082/OUT). Hanborough Parish Council objected to the proposal on the grounds that the development would have an adverse impact on the Conservation Area, and due to the traffic that would be generated by the scheme. Neighbouring Freeland Parish Council also objected. CPRE also objected because of the proximity of the site to the Conservation Area and the Cotswolds Area of Outstanding Natural Beauty (AONB), and due to the fact that the site is not within the draft West Oxon Local Plan, which is currently being consulted upon. 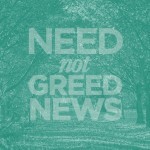 A total of 154 objections were received. A key objection was that a large number of new homes are already allocated in the locality and that there is not an immediate need for the proposed development. 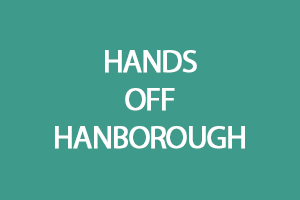 NNGO members, Hands off Hanborough, were disappointed by the decision. 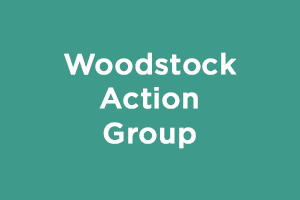 NNGO member, Woodstock Action Group, and local residents are shocked and dismayed that an outline planning application for 300 homes in the historic village of Woodstock has been approved. On 6 December, the Uplands Area Planning Sub-Committee for West Oxfordshire approved the planning application for 300 houses on greenfield land at Woodstock East (16/01364/OUT). In February of this year, the Council approved the proposal by developer Blenheim Estates and Pye Homes. Woodstock Parish Council objected to the application on the grounds that a decision would be premature in the context of the Local Plan process, and that it would be inappropriate for the resolved approval to go forward without re-assessment of a reduced Objectively Assessed Need. Irrespective of the merits or otherwise of the proposal, it is of course a complete travesty that the Council should have had to spend so much time and money engaging in the Local Plan process when the application can get waved through whilst a consultation on the site is still live.